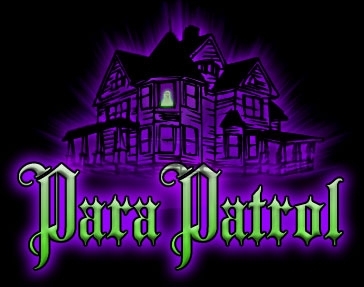 ParaPatrol is a paranormal research organization with an operating base in North Central Massachusetts. Team members are comprised of paranormal enthusiasts and paranormal skeptics. Each member brings to the organization his or her own unique gifts, abilities, and experiences, yet all are dedicated to seeking the truth. Interested in becoming a ParaPatrol team investigator? All potential ParaPatrol members/investigators must fill out an application for one of the listed positions and submit it on-line. The application will be reviewed by the organization and you will be contacted within a few days to schedule an interview. Within a few days after the interview, we will let you know if we think you are a good match for our team. If so, you will enter a 90 probationary period . During that time you will be expected to attend 2 investigations, training, meetings and analysis sessions. After the 90 day probationary period you will notified if you are accepted into ParaPatrol. All members pay membership dues of $5/month payable each month to the treasurer. Dues do not begin until after the probationary period is complete and the applicant is a full member. If you leave the group, dues are not refundable. Monies will be used for ParaPatrol activities.